The RBI, however, lowered inflation forecast sharply for the second half (six months) of 2018-19 to 2.7 per cent-3.2 per cent. The central bank said, come April 1, all new floating rate personal or retail loans (housing, auto, etc.) and floating rate loans to Micro and Small Enterprises extended by banks will be linked to one of the four benchmarks - policy repo rate, the 91-day Treasury Bill yield, the 182-day Treasury Bill yield, any other benchmark interest rate of Financial Benchmarks India. 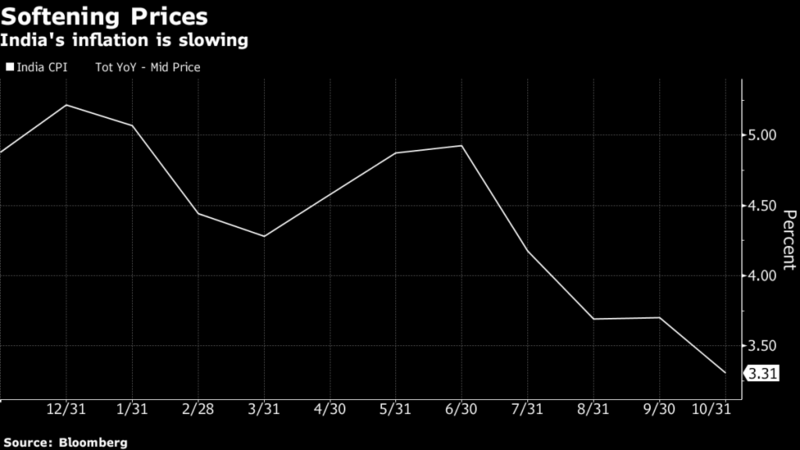 The central bank said that several uncertainties, including the risk of sudden reversal in food prices, uncertain outlook on crude oil prices and possible fiscal slippage, were clouding the inflation outlook. Since embarking on a tightening cycle in June, the RBI has raised its policy repo rate by 50 basis points, with the last increase to 6.50 percent made in August. The central bank also retained the GDP growth projection for 2018-19 at 7.4 per cent. The six-member monetary policy committee (MPC) voted unanimously to keep the policy rate unchanged at 6.5%. To control inflation and the growth, RBI uses certain tools like cash reserve ratio, statutory liquidity ratio, repo rate, and reverse repo rate. CRR is the amount of funds that banks have to keep with the central bank as a proportion of their deposits. 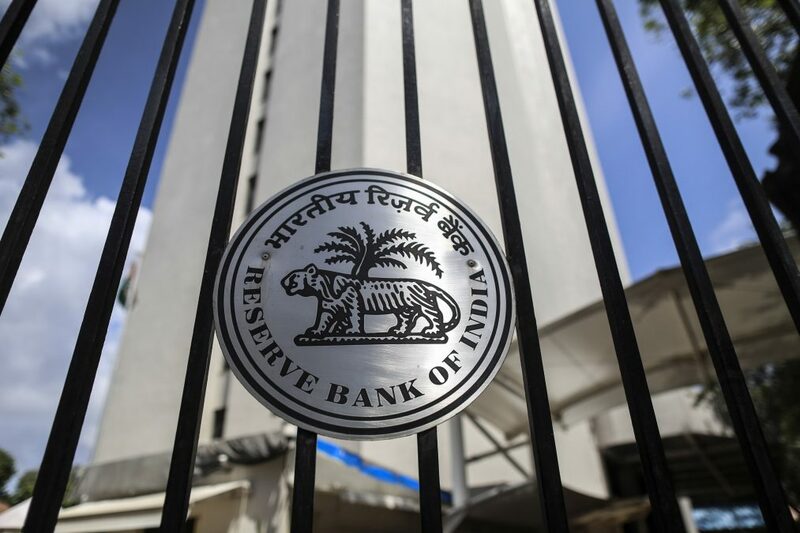 "The significant downward revision in inflation projections and assurance of continued durable liquidity was most reassuring to market participants in terms of a stable and predictable interest rate structure", said Rajnish Kumar, chairman, State Bank of India. The rupee eased to 70.60 to the dollar from 70.50 before the policy statement, while the broader Nifty was down 0.8 percent at 3:39 pm. For the H1 of FY20, inflation is projected at 3.8 to 4.2%. For the first half of 2019-20, the GDP growth has been projected at 7.5 per cent. Economists suggested that the RBI kept its stance unchanged as it may be too early to alter its stance. A pause in rate hikes is a welcome relief for Prime Minister Narendra Modi's ruling party as it prepares for an election that must be called by May.